So I tried installing niresh mavericks with my own instructions I made up. Mavericks surprisingly worked fine on 1st try. 1. Create a new VM as "Windows 8 x64"
2. Remove hard disk and create a new SATA disk. 4. Format disk with disk utility as "Mac OS (Journaled)"
6. Done! Absolutely no problems! Now I tried the same with yosemite, I got stuck with the /amdfx part, because typing in /amd would say "The guest operating system has turned off the CPU" or whatever and /amdfx doesn't exist. I googled real quick, and found out something called "/amd1". I tried it, and it worked! 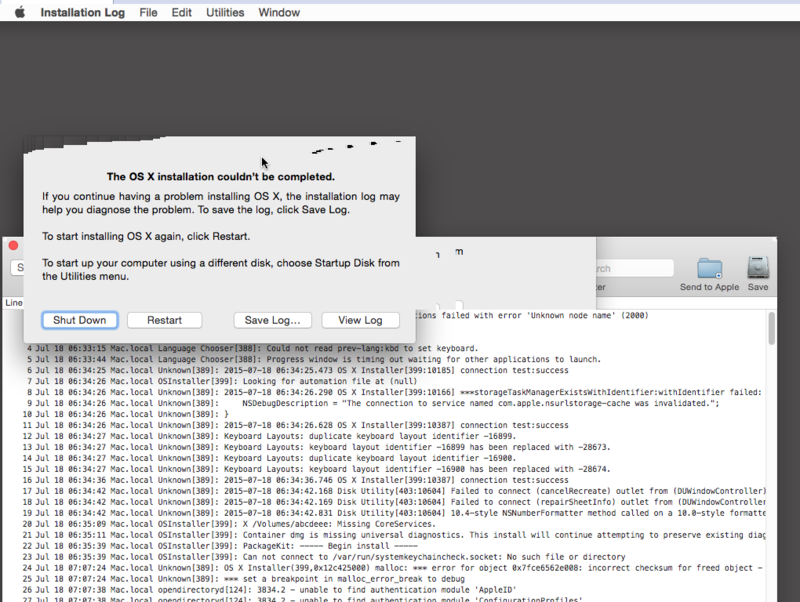 ~20 mins later, when the installation is at "2 minutes remaining", it says "The OS X installation couldn't be completed". I tried again 3 times, the same problem is still here. What worked for you? I had the same issue with the Yosemite install, but I rebooted to single user mode to get a shell, ran the postInstall script myself, and was able to boot to a Yosemite system.